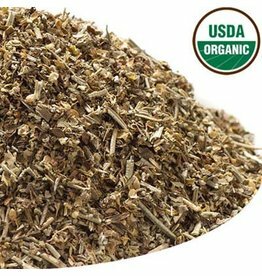 Our Organic Italian Seasoning is made of Organic Rosemary, Organic Basil, Organic Mediterranean Oregano, Organic Sage and Organic Marjoram. It is hand blended. 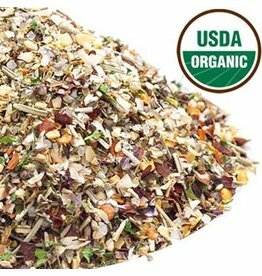 Our Organic Tuscany is made from Coarse Sea Salt, Organic Garlic, Organic Black Pepper, Organic Onion, Organic Red Pepper Flakes, Organic Rosemary, Organic Basil, Organic Oregano, and Organic Parsley.